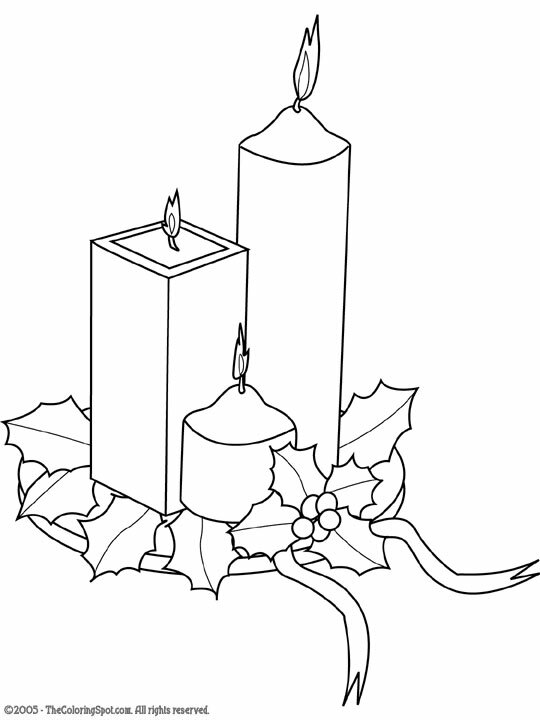 A Christmas candle is traditionally used all over the world on Christmas. The candle is white and it symbolizes the birth of Jesus. On Christmas Eve, many people put these candles in their windows.